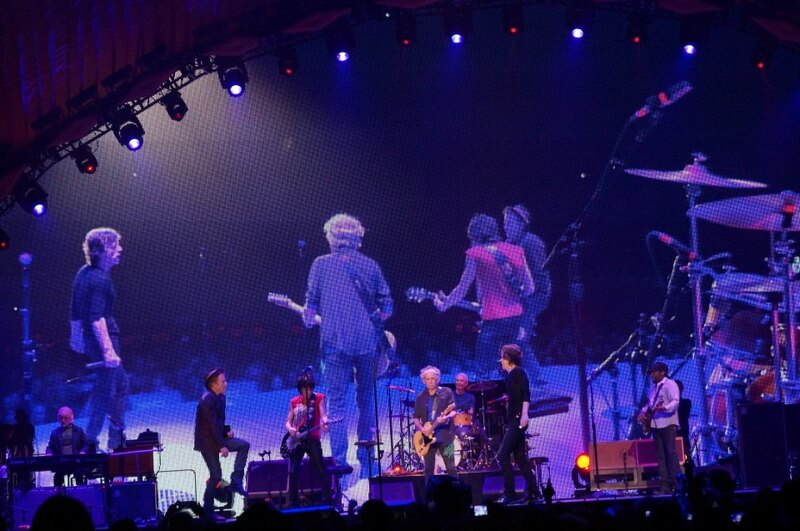 Tom Waits joined the Rolling Stones in Oakland Sunday night for the second stop on their “50 & Counting” arena tour. Waits was on board to perform “Little Red Rooster,” trading vocals with Mick Jagger, who also played the harmonica on the tune. The Stones play a series a west coast dates over the next two weeks before moving east to Toronto for a show on May 25. The tour wraps up June 21 in Philadelphia.